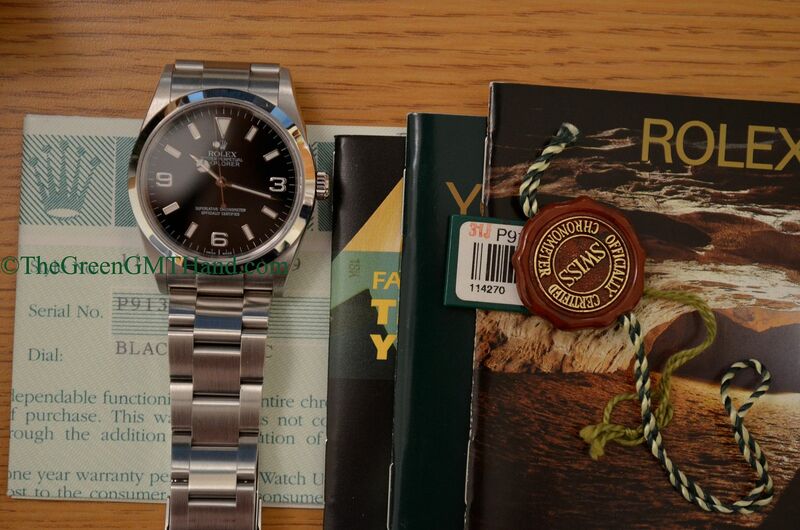 One of the many Rolex 114270 Explorers we have sold, this time in new old stock like condition and never refinished or polished. 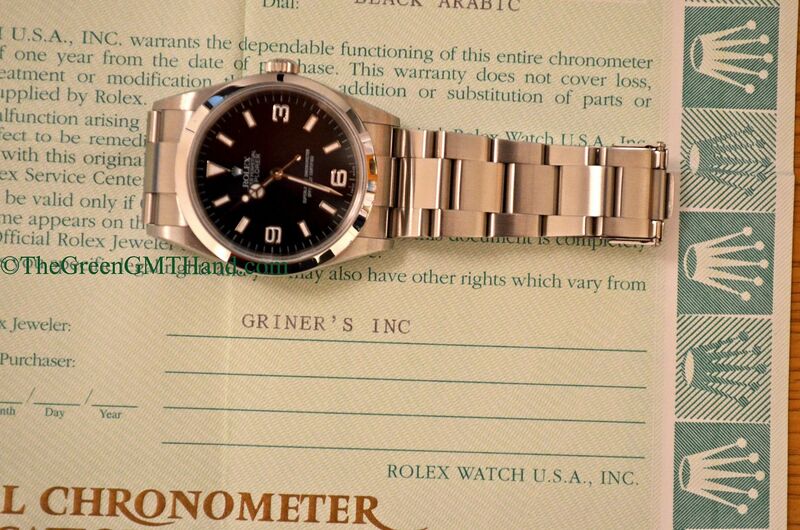 This P serial Explorer retains all original Rolex factory finishing and was worn very sparingly by the original owner. 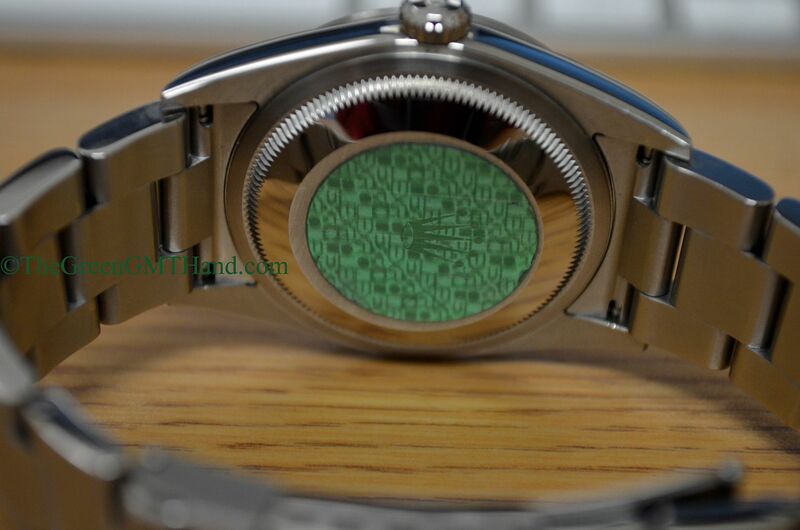 Even the original green hologram caseback sticker remains. 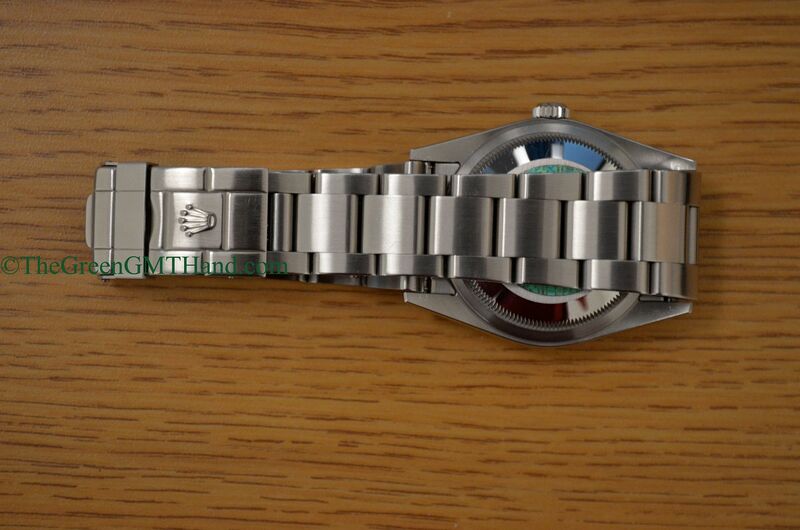 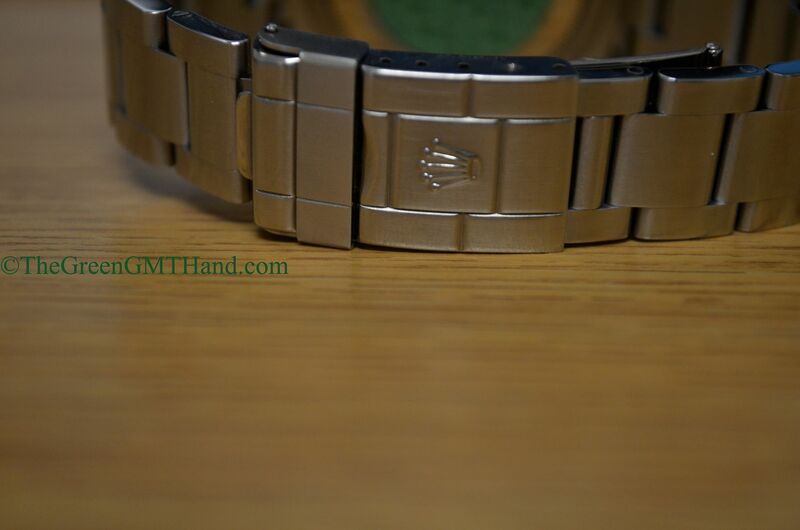 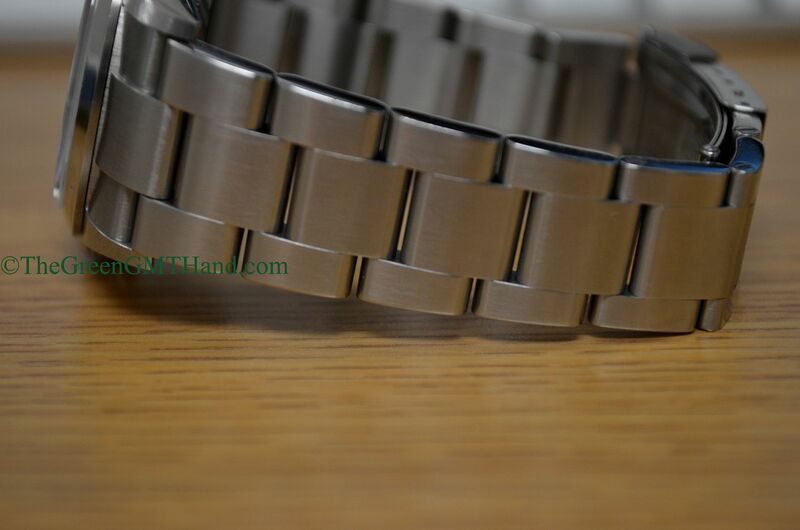 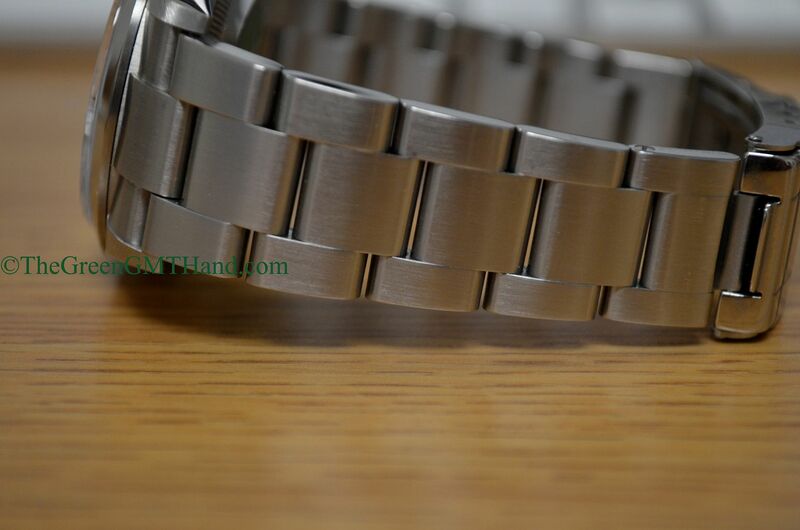 This is one of the earliest 114270 models with a solid end link SEL bracelet, and comes on a no holes case. 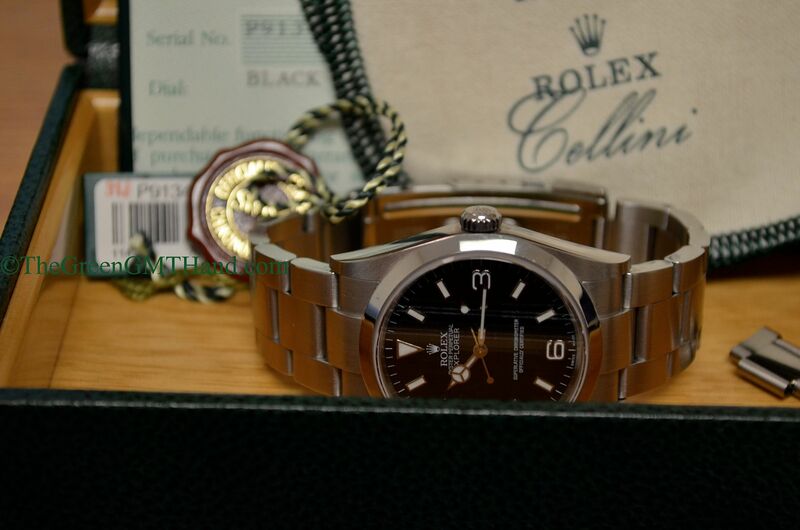 One of the best Explorers we have ever come across in the past 2 years. 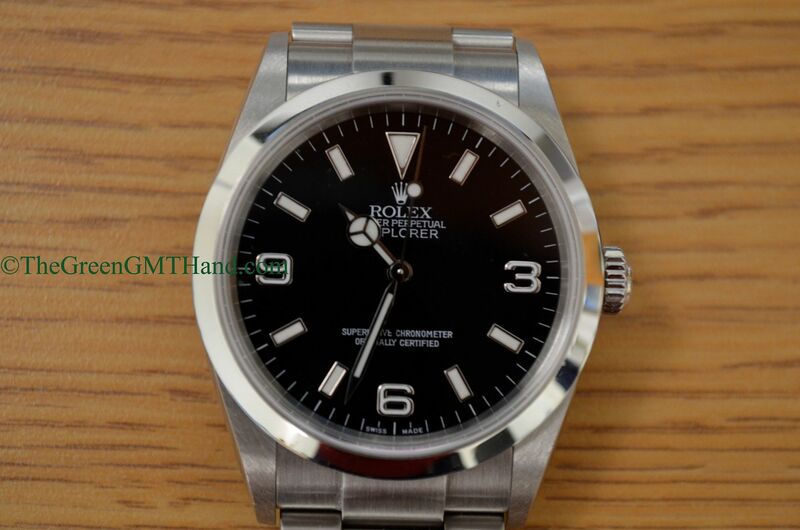 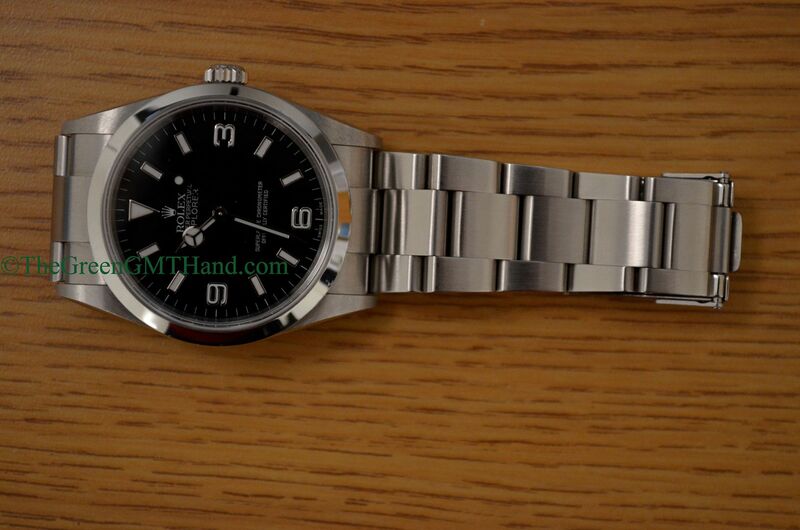 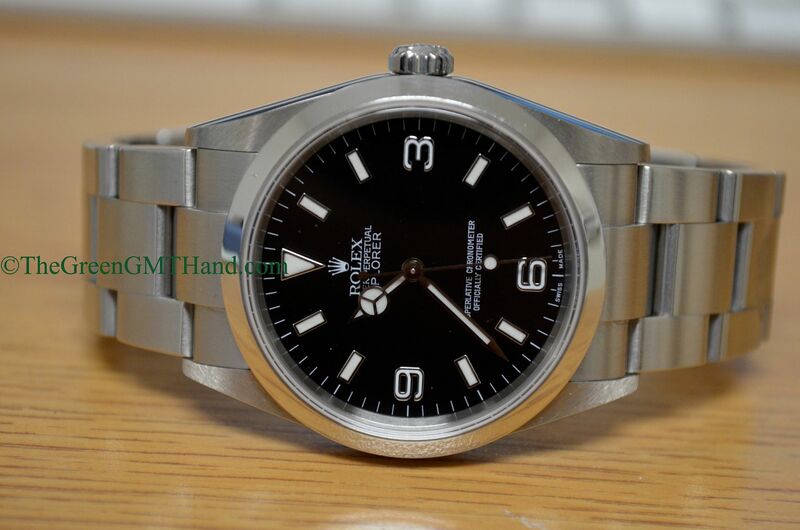 This 114270 Explorer 36mm has been discontinued for the 39mm Rolex 214270 Explorer. 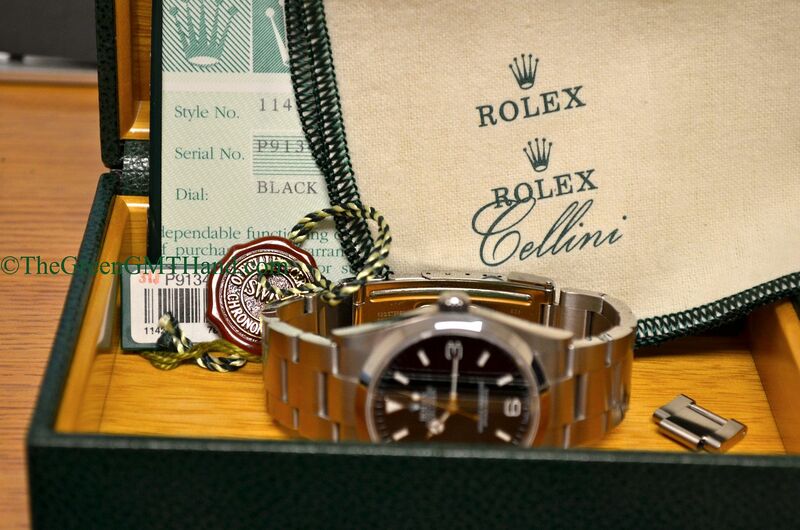 We SOLD and delivered this full set to our buyer complete with original boxes, warranty paper (open name and date), Rolex cloth, manuals, and both the red chronometer tag and green serial tag.